Pocketful of Treasures: Part 1: Don't just survive pregnancy, THRIVE! 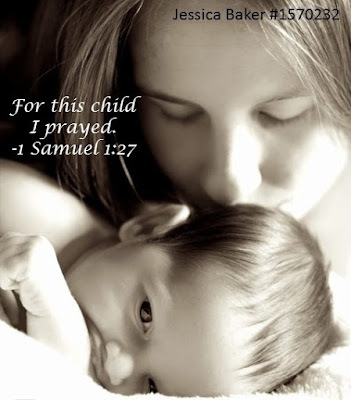 Did you know God created us to not only survive these precious years but actually thrive? I am presently 32 weeks pregnant with baby #6. This is our 2nd "oily" pregnancy and I've learned a lot along the way. In this Part 1 we will cover natural ways to support your body through pregnancy, and then I'll share about nursing and caring for newborns in Part 2. Morning sickness can leave you feeling weak, exhausted, and struggling to keep up with the minimum demands of everyday life. Pure Protein Complete is a comprehensive protein supplement that combines a 5-Protein Blend, amino acids, and ancient peat and apple extract to deliver 25 grams of protein per serving in two delicious flavors, Vanilla Spice and Chocolate Deluxe. Protein is crucial for your baby’s growth, especially during the second and third trimesters. Ideally you would need 71g of protein per day. 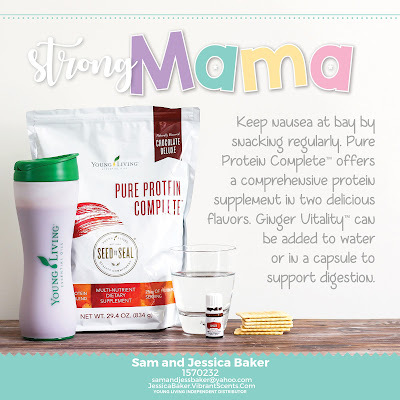 The first trimester when I don’t feel like eating, I enjoy sipping on a Pure Protein Complete Shake or Slique Shake, and can rest easy having confidence that the baby is getting the protein and nutrition it needs to grow. If your digestive system needs a little extra support, Ginger Vitality can be added to water or in a capsule to support digestion. Pregnant mama’s love to be pampered, and this nourishing body butter will moisturize and support mom’s growing baby bump. If DIY recipes are not your thing, did you know that Gary Young actually designed Tender Tush for Mary’s growing baby bump? You could also add Frankincense and Lavender to Animal Scents Ointment. Getting a good night’s rest while pregnant can be challenging! Tranquil Roll-On combines the comforting aromas of Lavender, Cedarwood, and Roman Chamomile into a blend that is easy to apply and even easier to love. 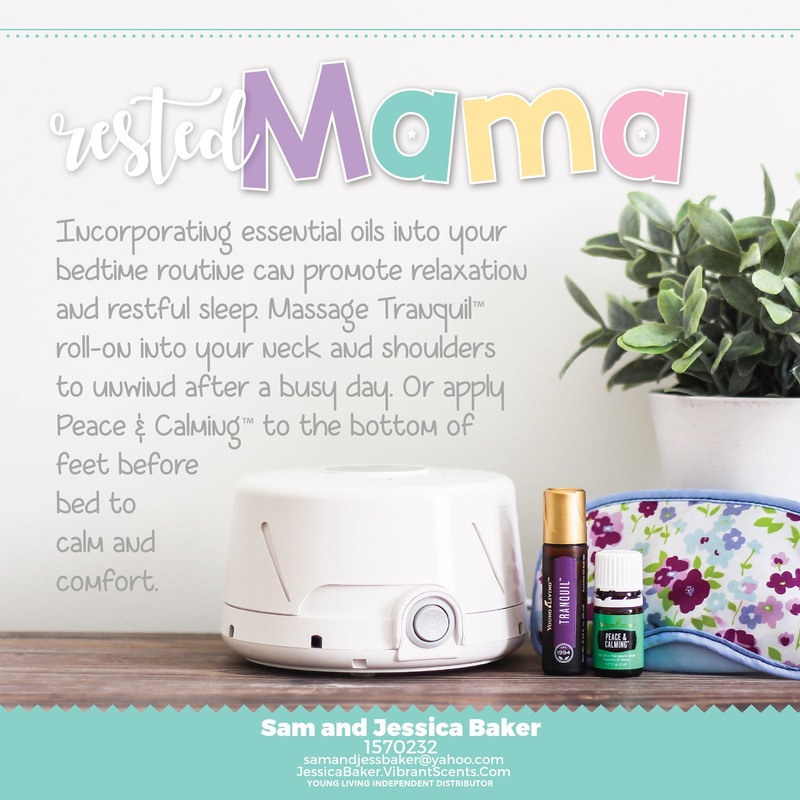 Peace & Calming® essential oil is a gentle, sweet blend of Ylang Ylang, Orange, Tangerine, Patchouli, and Blue Tansy. It’s great not only for helping you get rest during pregnancy, but one you will love to use when you welcome your little one into your home. 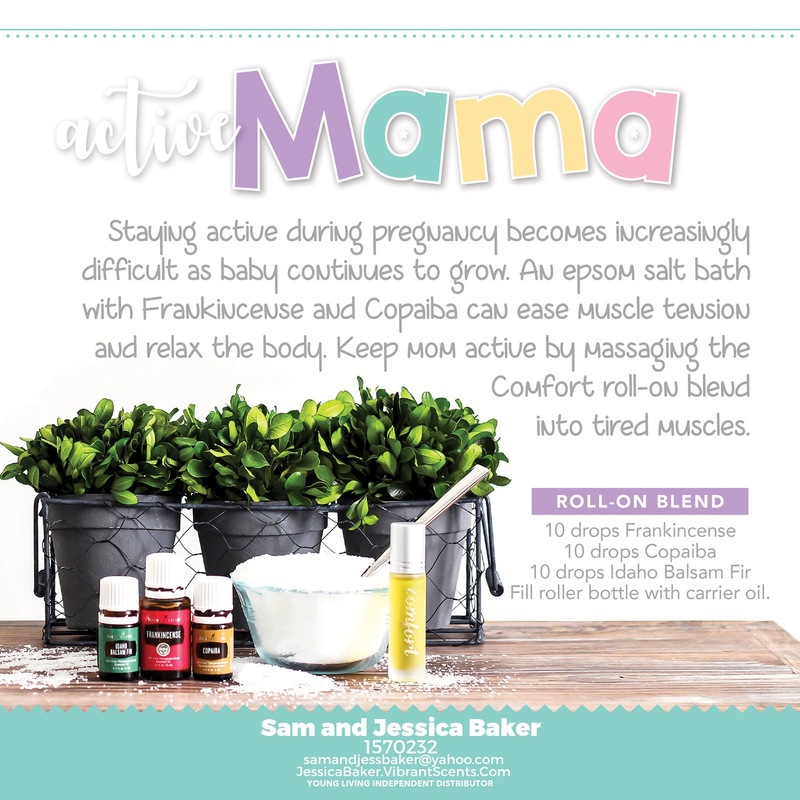 Some other oils you may want to try include Cedarwood and Valerian (my personal favorite during pregnancy). We all know that when mama’s not happy, nobody’s happy! With the rapidly changing hormones, it can be difficult to maintain emotional balance. Some of the best mood boosters are citrus oils. Simply breathing these essential oils aromatically can promote a sense of well-being and happiness. As a family we enjoy starting our day with our “Happy Day” routine, which includes apply Joy over our hearts and singing “A joyful heart is good medicine” or “I have the joy, joy, joy, joy down in my heart”. Joy is a blend of 10 different essential oils; Bergamot, Ylang Ylang, Geranium, Rosewood, Lemon, Mandarin, Jasmine, Roman Chamomile, Palmarosa, and Rose. Oh how I treasure Epsom Salt Baths!!! A few years ago I read “Large Family Logistics” by Kim Brenneman. At the time we had 3 children, but I would recommend reading this book whether you are just dreaming of kids or you have a houseful. It completely revolutionized the way I manage the household. One of the life-changing changes I made to my routine was nightly baths. Here is what Kim Brenneman recommends (and I agree! ): “Take an honest look at your spa. You’re going to be spending time in there every day anyway, so make it a place where you will be able to unwind from the day. There is something about sitting in warm water that causes your muscles to relax. When the house is quiet and we are relaxed, we can contemplate, dream, remember, and just be… A bath sounds like a luxury you think you can’t manage in this stage of life, doesn’t it? You’re wrong. You can do it every night. Let me tell you how. First, tuck your children in bed, feed the baby and put him to bed. Start the tub. Straighten the bathroom, do a quick cleaning job, light the candles [I say ditch the candles and start the diffuser!!!]. Lay out your night clothes and your clothes for tomorrow. Get a glass of water, cup or tea or whatever suits your fancy to sip while you soak. Wash and soak until the water starts to cool and get out before you get cold (15 minutes or so). Drain the water; hair, teeth, lotion, put on a nighty. Rinse the tub, straighten the bathroom. Go to bed. Do you see that it doesn’t take much longer to add a bath to your bedtime routine? I promise you will go to bed much more relaxed than when you don’t bathe, that you will fall asleep more quickly, and sleep better.” I love to add Epsom salts with Frankincense and Copaiba (or recently Cypress Blue is a favorite of mine) to my bath, but now with the release of the Stress Away Bath Bombs and Lavender Bombs, enjoying a nightly spa is easier than ever!!! I have also found that the more active I am through pregnancy, the better I feel and easier my labor and delivery. 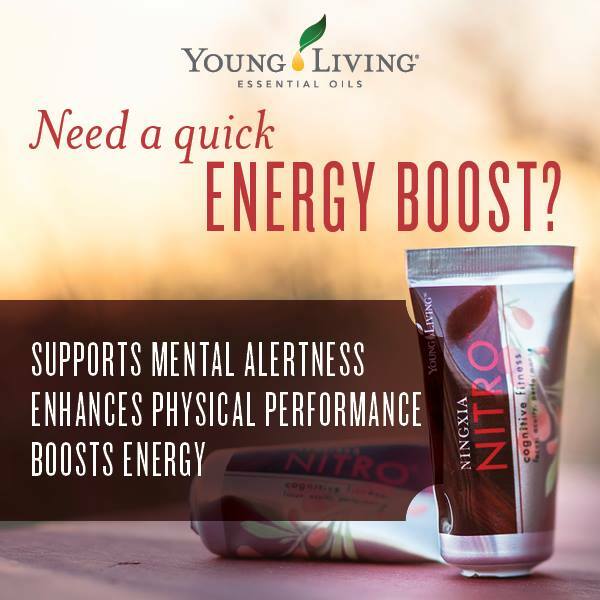 If any discomfort gets in the way, I support my body with this roll-on blend. Did you know that pregnancy suppresses your immune system to ensure the fetus isn’t rejected as something foreign? That means your body is less able to fight off infection and illnesses, making you much more susceptible to colds and flu. I also became a lot more concerned with germs when I became pregnant with our first child. All of a sudden germs seemed to be lurking everywhere. I don’t know what it is about becoming a mama that turns on what I call the “mommy alarm” and bring out the “mama bear” in me. Before I used oils, I wanted to douse everyone in a gallon of hand purifier before they would even look at our baby (and please, still don’t touch!). But as I started changing our lifestyle and learning more and more about toxins, I was horrified at the thought of using triclosan and chemical-laden antibacterial products on me or my children. Thankfully, there is an entire line of Thieves products and they are awesome to use during pregnancy and beyond. I use the Thieves Spray for everything from shopping carts to toilet seats to door knobs and more! I wipe down restaurant tables with the Thieves Wipes (because toddlers just don’t like to keep the food neatly on their plates). I pass the Thieves hand purifier around the car after a shopping trip, and each of the kids has a bottle of it in their backpacks. It’s also great to take to church because you know that cute, little old ladies just are not going to be able to keep your hands off of your newborn. 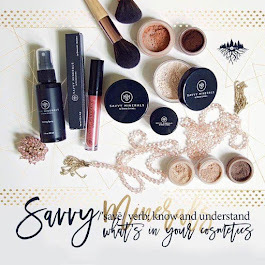 Check out Toxin Free Family to learn more about the Thieves line of products! 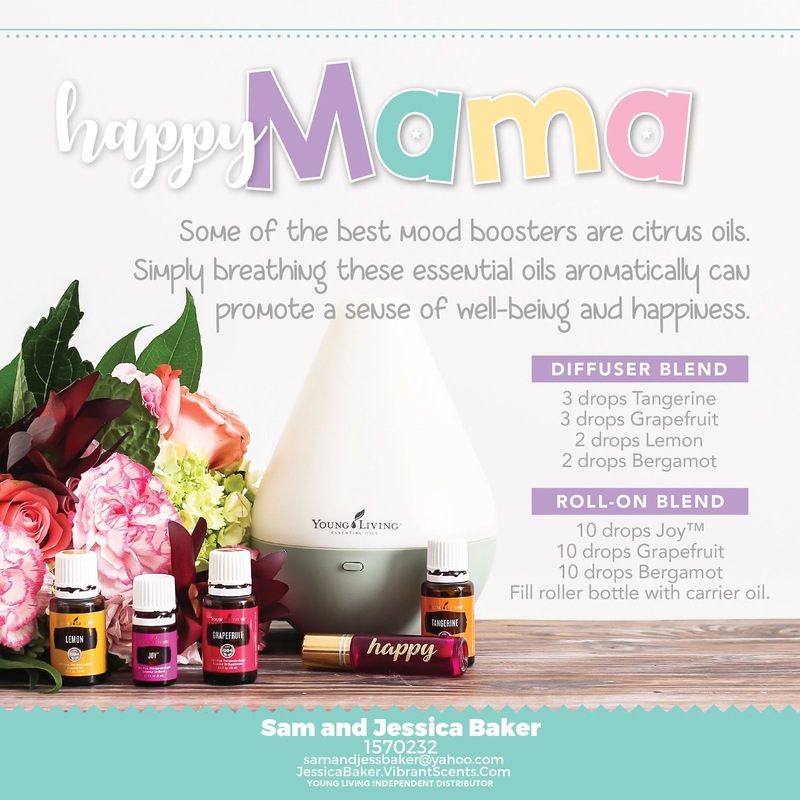 I love gifting essential oils to new mama’s! 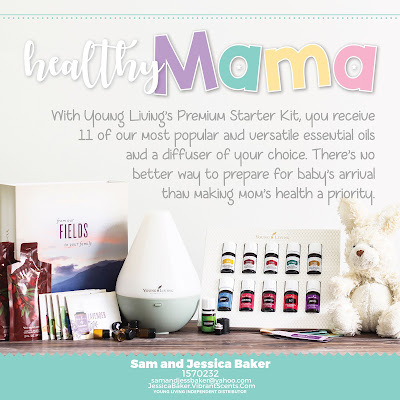 I know they are products they will use and love and that I am helping them kick the toxins from their home and thereby investing in the future health of their precious child. Gentle Baby™ is a soft, fragrant combination of essential oils designed specifically for mothers and babies. It helps calm emotions during pregnancy and is useful for quieting troubled little ones. It is also soothing to tender skin. Many of the essential oils in this blend are used in elite cosmetics to enhance a youthful appearance. I also love the Young Living KidScents products because they are specially formulated and pre-diluted for little ones. Plus, the names of the oils (TummyGize, SleepyIze, Owie, SniffleEase, and GeneYus) are self-explanatory, making them easy to use.